The third official FINAL FANTASY XIV art book is here! 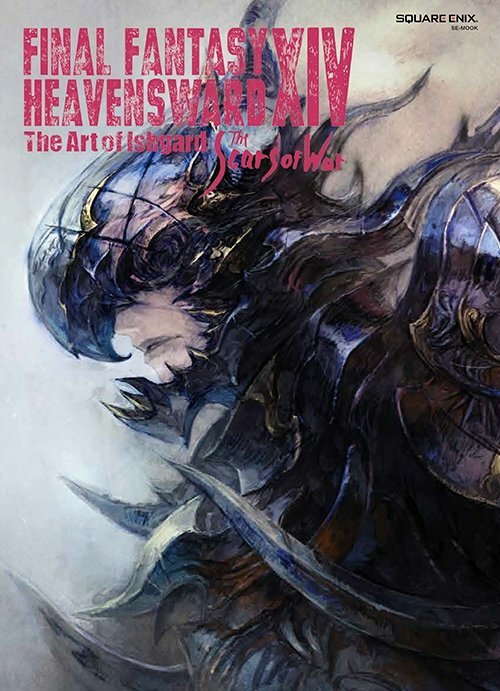 This new edition includes art up to and including content from Patch 3.5 - the conclusion of the Heavensward expansion! This gem of an art book compiles gorgeous illustrations, artwork of characters, environments, and accessories that appeared through Patches 3.1 through 3.5. And for the first time ever, we are revealing some of the processes that the development team utilizes when creating these art pieces. 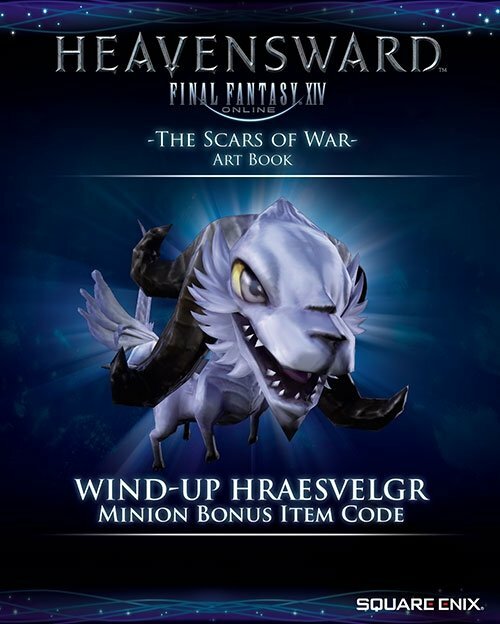 Each art book includes a bonus item code for the Wind-up Hraesvelgr minion! Please be aware of potential release date changes which shall be announced on the website.